Here is part-II of the story with 5 more stars and their Audi Q7s. 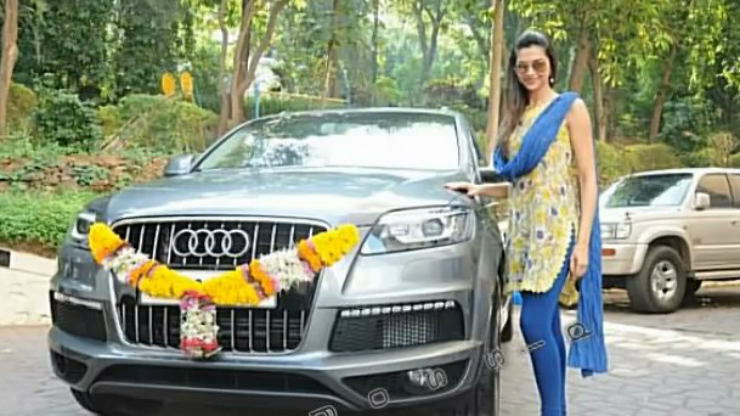 Cricketer Ravindra Jadeja got a Q7 as a pre-wedding gift, from his to-be father-in-law. This is not the first Audi SUV that the cricketer has owned. He previously had the entry level Q3, and now has been upgraded to its bigger brother, the Q7. There are two variants of the Q7 on sale, the Premium and the Technology. He joins a few stars who now have the new Q7. 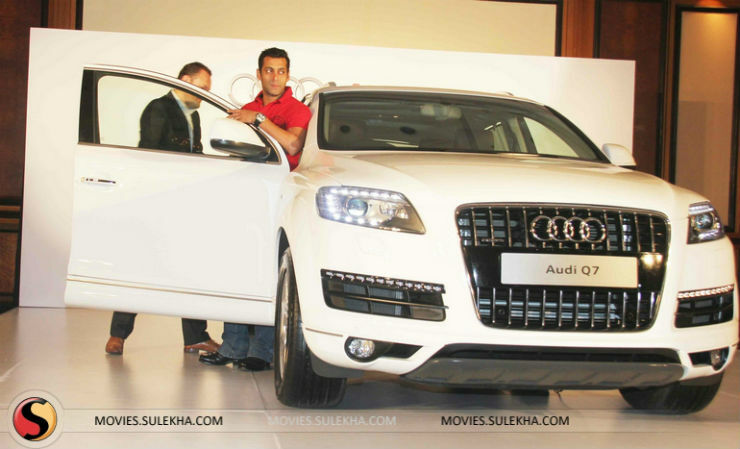 Salman Khan has always had a soft spot for SUVs. He has tried and tested all of them, ranging from the Land Cruiser, Lexus, Range Rover and the GL. Since he is such a SUV fanatic, how can he not have a Q7. 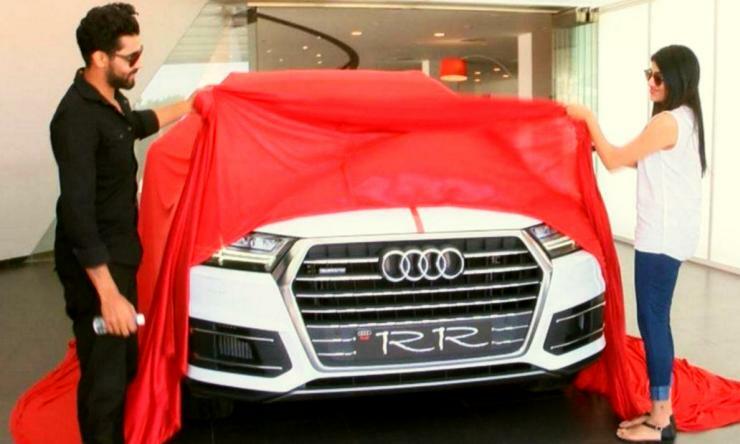 He launched the facelifted Q7, and walked away with one as well. The Audi Q7 is a Bollywood favourite in terms of the sheer number of people from the film industry owning one. 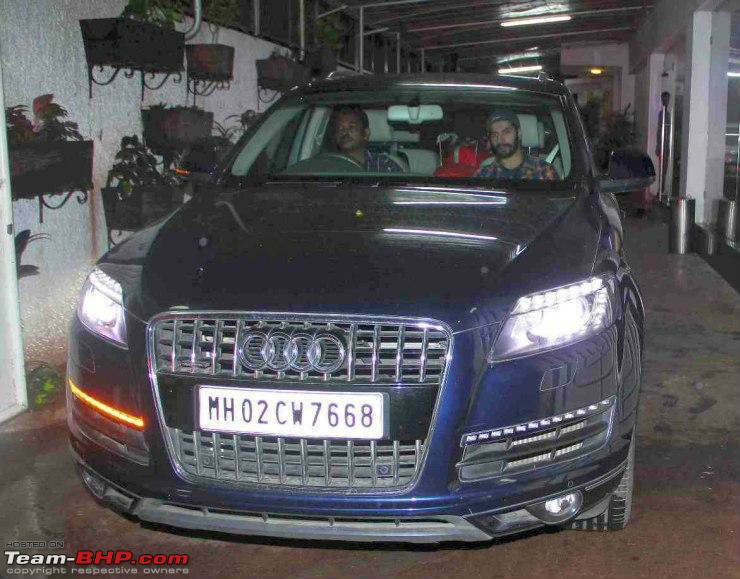 Adding to this list is Varun Dhawan, who also owns the Q7. The most popular variant of this luxury SUV is powered by a 3 liter V6 turbo diesel engine with 240 Bhp-550 Nm on tap. The Q7 is the highest selling luxury SUV in that segment. The Audi Q7 is an SUV which every film star loves. Deepika Padukone is no different. She picked up her Q7 way back in 2011. Her Q7 is the facelifted version with LED DRLs and is finished in a light grey shade. This is quite an understated, classy colour. Katrina has always been a Q7 fan since the beginning. She first had the previous generation vehicle which she then got upgraded to the facelift with the LED DRLs. Since she is such a Q7 fan, we are sure that her next vehicle will be the all-new Q7. We will have to wait for that though.